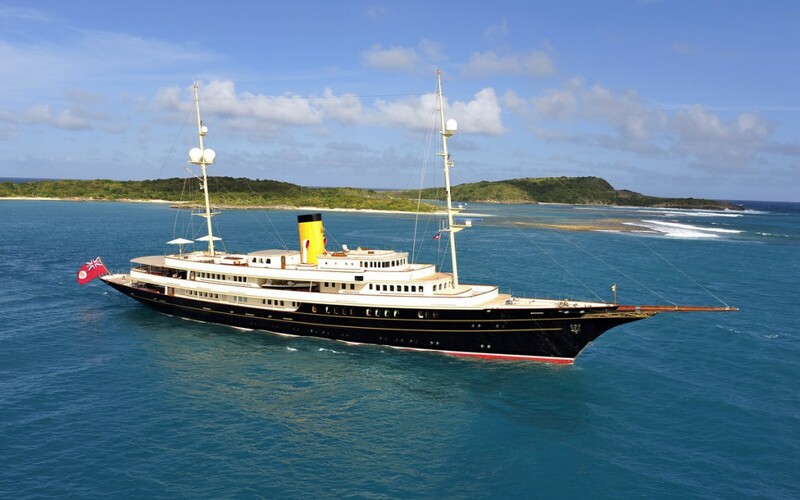 The 90 meter famous mega yacht Nero is now starring in the 2014 movie, Grace of Monaco, with Nicole Kidman as the Grace Kelly in the early 60s. One of the world’s largest luxurious yachts, Nero, was designed by Neil Taylor and Neptun Ozis was the responsible name for the interior design. Directed by Olivier Dahan, the movie is about the life of Hollywood star Grace Kelly and her life-time struggles on marriage and identity. Classically decorated master saloon is featured as a plot for the movie, during a private cocktail scene, without interfering the existing interior design.